Are you thinking about becoming Cabin Crew and have no idea where to start? Well, we have been there and can totally relate to where you are at, right now. It’s unfortunate that when you want to be Cabin Crew especially in Africa, you have so many questions and so few answers. Not many people who are in the aviation industry are willing to share the information they have, to make your journey easier. Here are 15 things you should know before applying for a cabin crew job. Please note – these are general guidelines that will pretty much help you get one foot into the door. You must be 21 years old (for most airlines) although some take you if you are 18 years old or older. Your height should be approximately 1.58m without shoes. You should be able to fit in within the dimensions of an aircraft jump seat and emergency exits which are approximately 53cm wide. You must be willing to handle all sorts of situations which may expose you to animals, peanuts, meals containing meat, and most likely will sell alcohol. So keep this mind in case it goes against your culture, religion, or beliefs as most airlines will not compromise on this. You need to have a valid passport as you will most likely be required to travel regionally or internationally. A good academic record will work to your advantage. Whilst a college diploma and university degree are not a must, they increase your chances of being employed. Your English speaking abilities should be impeccable. As English is the universal language of aviation it helps to know the language, and know it well. Ability to speak other languages is a plus. Knowledge of other languages such as French, Portuguese and Mandarin will benefit you. You should be willing to relocate to wherever hub or location the airline you are applying to is located. In some instances, you might have to foot your own relocation expenses. You should be willing to work abnormal hours, be available to fly during holidays and be at the beck and call of the airline at all times. You should have no visible tattoos. You should be able to pass a criminal history screening or provide the airline with a police clearance. 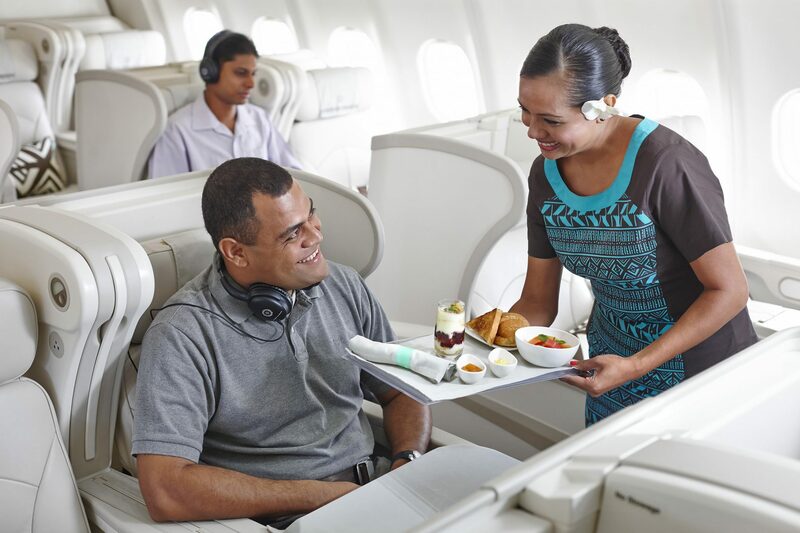 You should be physically/medically fit to undergo the airline’s in-house training. Please note, under normal circumstances, being HIV positive does not disqualify anyone from becoming a Flight Attendant as long as the person is medically fit. Starting out, the salary of a Cabin Crew is okay-ish. But the good news is, the more you fly, the more your pay increases. When all has been said and done, being Cabin Crew is a calling. You need to be passionate about both people and aviation otherwise you will not last long in the industry. And so think about it carefully. You will meet people, annoying people, who will treat you like you are nothing more than gum under their shoe. And all the while you will have to smile and treat them with the uttermost respect. And so, if having looked over this list, you still feel you want this more than anything in this whole wide world then, welcome to the league of extraordinary ladies and gentlemen. Let us know, where you stay and which airline you would love to fly for. We would love to hear from you so don’t be shy to leave your comment below. Hello Lidya. We are sorry that you are finding it difficult to secure employment within the airlines. It is possible for you to get the airline job of your dreams if only you could continue to apply and never lose hope. Persistence breaks resistance. Early looking forward to work the middle east carriers. I’m sad because I have visible tatoos on my ankle n right arm. Although it is extremely rare, there might be some exceptions with some airlines regarding the issue of tattoos. Some airlines might need to see photos of your tattoos to see if they comply with their rules. Cheer up and keep pursuing your dream.